Game of Thrones, leaks, and online piracy in general have a... tumultuous relationship. Not only is the show regularly the most-pirated TV show on the Internet, last year, nearly half of the show’s fifth season leaked before its broadcast. 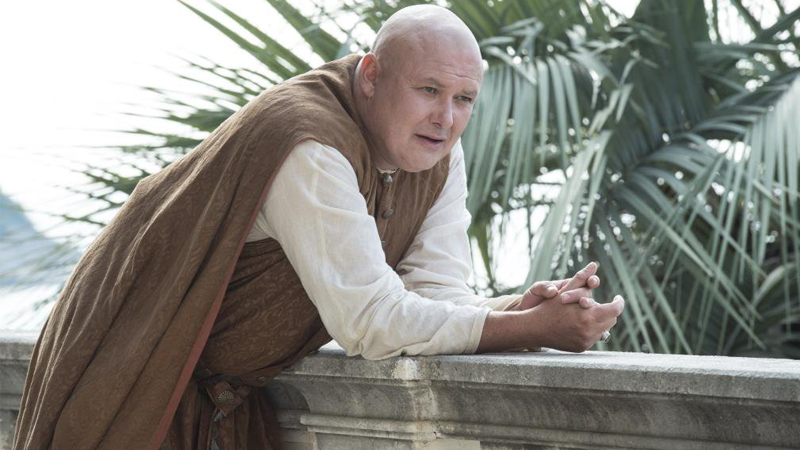 It’s no surprise HBO is taking some major precautions to avoid this problem for season six. Speaking to Entertainment Weekly, HBO programming president Michael Lombardo confirmed that, for the first time in the show’s history, press screeners (the advance copies released to the media so they can review each episode in a timely manner) will not be sent out for review. It’s a huge change, but also an understandable one; after all, last year’s humongous leak came from HBO’s press screeners making their way out into the wild. Additionally, season six itself has a lot of content that HBO no doubt wants to try and keep as much of a lid on as they can, especially all the hubbub surrounding the will-he/won’t-he return of Jon Snow to the show. But even with this extra secrecy, a lot of details and plot elements have gotten out there already. Since its debut, Game of Thrones has sat at the heart of the debate on whether or not piracy ultimately harms or helps a TV show—but even if there were any tangible benefits to the series’ seedy reputation in piracy circles, it seems like HBO is just going to keep clamping down harder and harder on it.